The atmosphere on board is defined by the brilliant ambience and service on a high level, all without unnecessary rigidity. The "Kapitein Anna" is being rented for seminars, trainings, incentives, presentations, weddings / parties and business trips. Due to the wide variety of assignments, the crew remains enthusiastic and motivated to fulfill the objectives of the client. 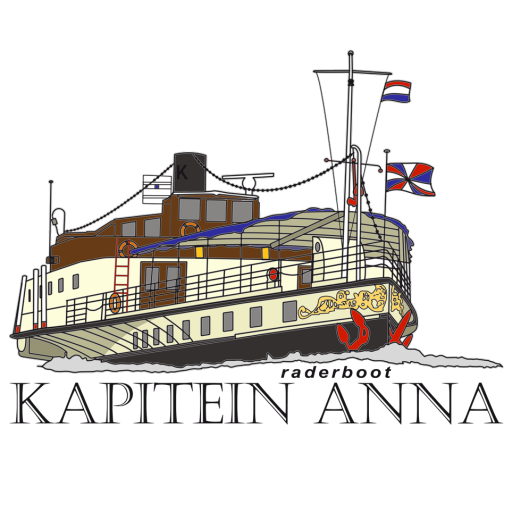 During the winter period, the "Kapitein Anna" is also used as a hotel with meeting facilities on any location on the waterside. In the period around Christmas time the ship is moored in Amsterdam and is the perfect private location for your Christmas dinner, new year's reception or end-of-year drink. Our chefs are happy to compose a Christmas menu to your liking. After dinner you can party or relax and enjoy the night on the ship and even stay overnight.